When processing garment fabrics and fabric accessories, lasers are able to produce products in a precise and flexible manner. During cutting, the materials will be melted by the laser beam to form a perfectly clean, sealed fringe. Laser engraving creates a tangible touch. Through laser processing, the products present a special finish effect. 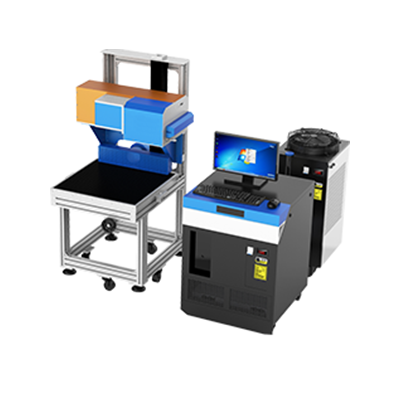 Why choose a laser marking machine for laser marking and hollowing out of clothing fabrics? 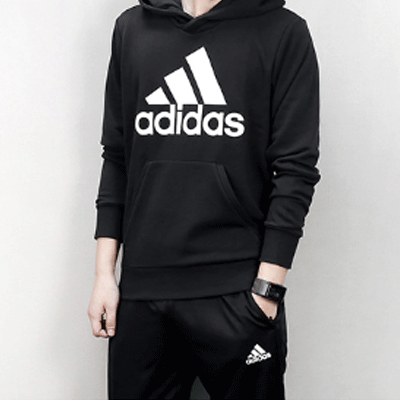 Nowadays, due to the improving quality of life, there is high demand for clothing with sophisticated designs. 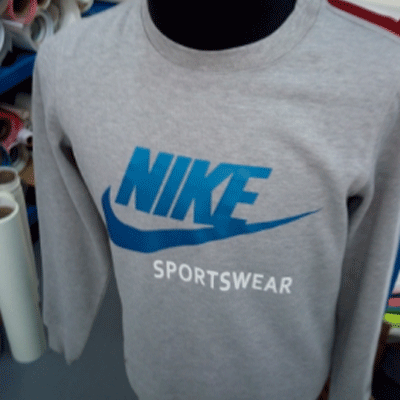 As a result, the traditional processing method has had difficulty in meeting the growing requirements in the clothing industry, as a new form, laser engraving technology and laser cutting technology have been adopted in the processing cycle. Moreover, products processed by laser beams are not only very accurate, convenient and highly effective, but also precise and structural. On the other hand, being a brand-new processing method, laser marking technology has gradually been adopted with a wide range in the leather and textile industry. The elaborate patterns of various clothes we wear in our daily lives are laser-marked. 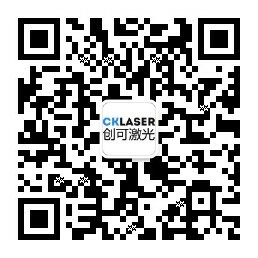 Therefore, we can say that there will be no richness in our clothing without laser engraving technology. Marking technology is reflected in laser embroidery for ready-made garment, denim laser engraving, laser engraving for leather fabrics, and laser marking for applique embroidery etc., which demonstrates the innate beauty richly endowed by nature through various patterns. With the advantages of high marking accuracy, high speed, clear marking, whether on a flat or arc surfaces of various products, laser marking technology can print various characters, symbols, patterns etc. 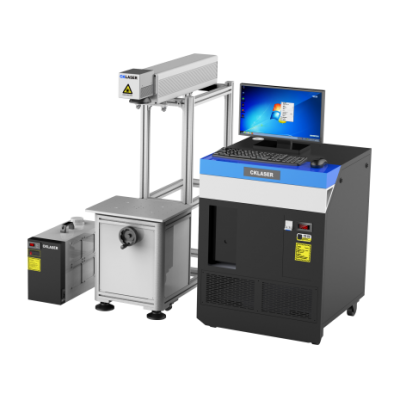 Incorporated with various advantages of laser marking and laser engraving, the laser technology can precisely process the complicated patters with small dimensions on various materials. 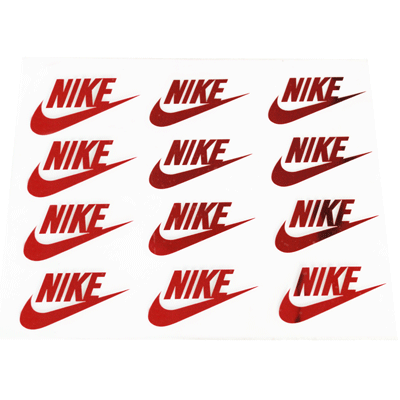 Thanks to its anti-counterfeiting performance that never wears out, the printed mark can be used to specially fabricate cloth labels, leather labels, metal labels, and to print various intricate emblems and logos, which is the best choice for brand garment processing. 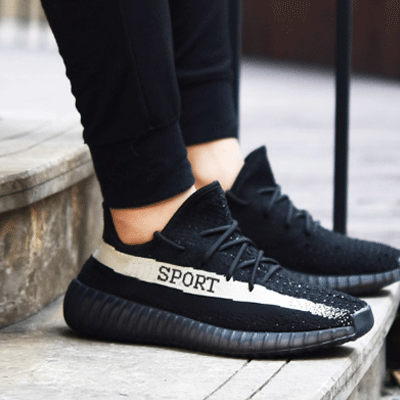 Because the engraving performance is highly precise, no raw fringe is created, and various patterns are acquired by laser engraving, it can fully satisfy nowadays concept of seeking independent characteristics, and also suitable for various industries to mark and engrave shoe uppers, garment, shoe fabrics, bags, leather wear and handbags etc. Whether for the carving profession or for the leather profession, laser marking machine has provided many manufacturers with huge advantages to occupy the market and improve the products competitiveness, thanks to its features of high effectiveness and low cost.